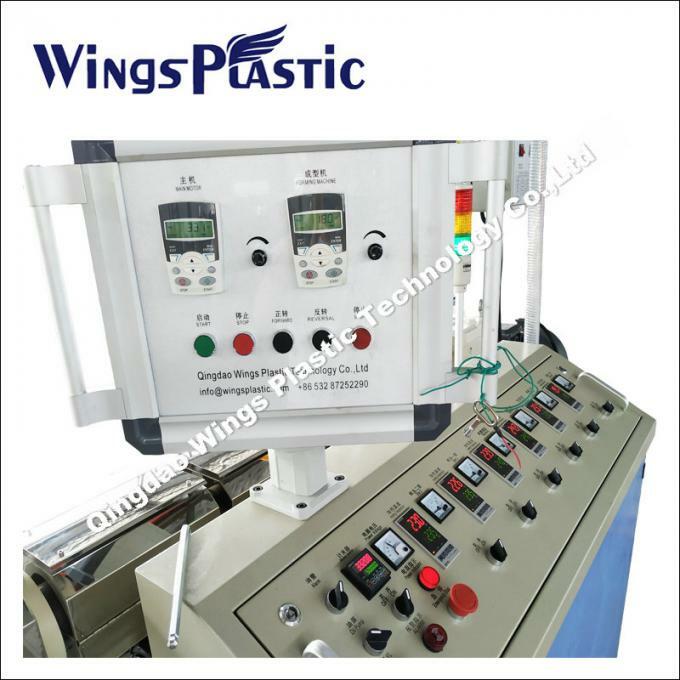 This kind of plastic corrugated flexible pipe extrusion production line is freely adjustable for plastic drain pipe, widely used in the sink, shower basin, toilet, kitchen, dishwasher drainage.In addition, we can also produce plastic corrugated absorbing pipe , flexible pipe for breath machine. 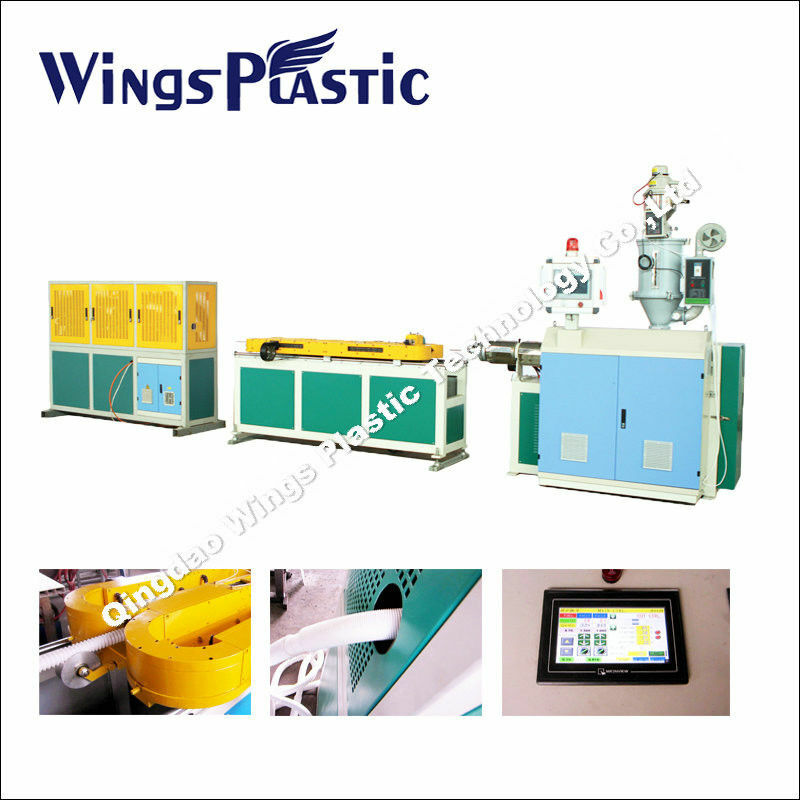 This plastic flexible corrugated pipe production line consist of drying hopper, extruder, head, corrugated pipe forming machine, shrink machine, cutting machine,Siemens control system. 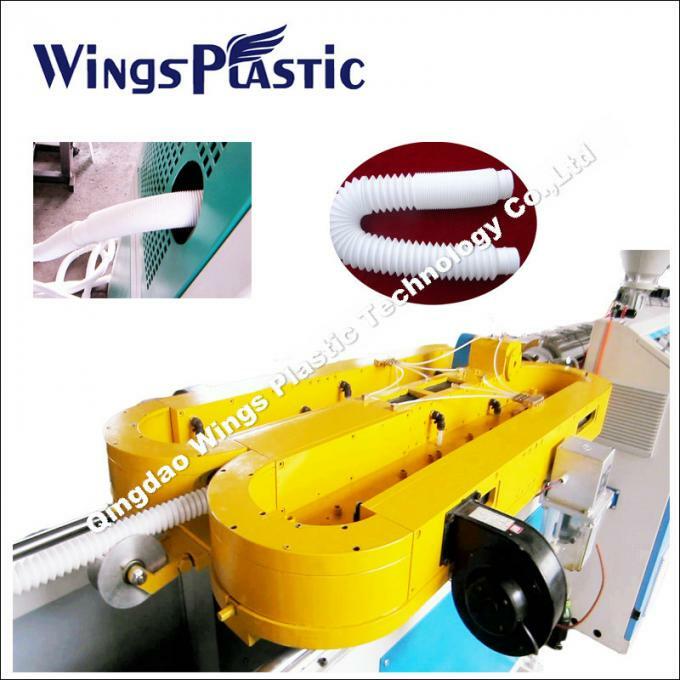 Plastic corrugated pipe diameter: 32 mm or 40 mm, or customized according to customer requirements, to open the length is 80 cm (universal), usually for PP material. Pipe is plastic material, suitable for bathroom sinks, bathroom cabinet, such as water, it can arbitrary be bent into S shape, with functions of efficient anti smelly, diversity, bright color.